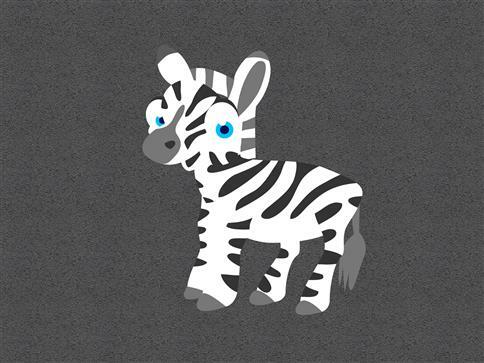 Our Zebra character will help teach young children about their stripes, habitat, diet, behaviour and defence mechanisms. Your young children will transform the playground into a make-believe jungle and pretend seeing the Zebra in its; natural habitat. A very fun playground markings design for pretend play activities.